RocketCast is a podcast player with many great features but still feels familiar. 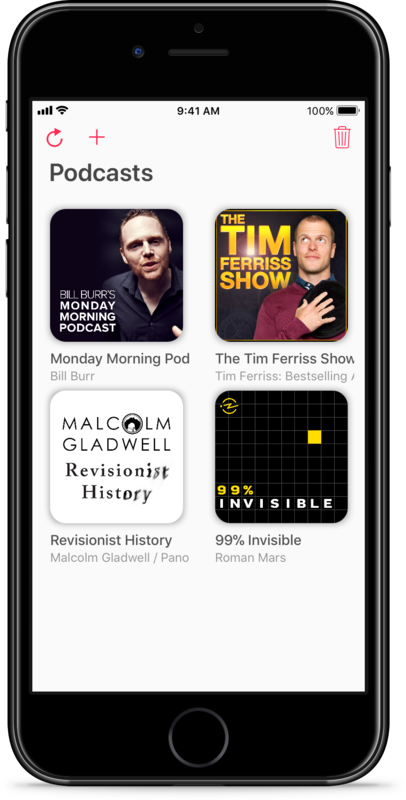 You can download and listen to podcasts anytime, anywhere with up to 3x speed! We built RocketCast to fix some of the pain points of existing applications, and we wanted to learn more about podcasts and AVAudioSession.